If you’re a Windows user, who has purchased your laptop around 3-4 years back, it’s obvious that you that you got your PC or laptop with Windows 7 or Windows 8/8.1 installed on it. With technology advancing and new version having been discovered on a constant basis, most of the laptop users has shifted to Windows 10 or, at least, Windows 8/8.1. However, even after getting updated to a newer version of Windows for eg. Windows 8/8.1, the notification keeps popping up asking you to upgrade your operating system to Windows 10. You might have ignored it for a while, and after constant bothering done by the pop-ups, you might have one day decided to upgrade your computer. 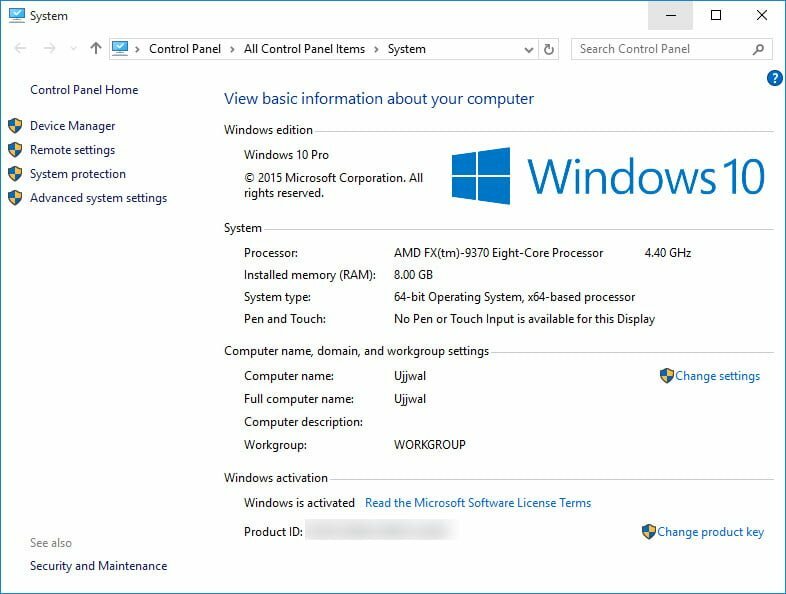 In case, if you are one of those people who have upgraded their computers from Windows 7 or Windows 8 to Windows 10, you most likely don’t know what your product key is for your newest version of the OS. 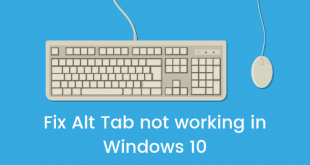 When you need to execute a clean installation of Windows 10 that is when you need a product key and most of the times; you will be left numb unable to perform any kind of action to customize or personalize your computer. It’s impossible to use your product key of the older version (Say Windows 7 or Windows 8) to install Windows 10, but during the initial installation steps this key might come handy. Using a third party app, you will be able to find the product key that’s has been assigned to your system by Microsoft on Windows 10. 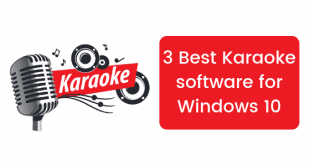 There are many of these third party apps but only a few of them stand out to be the best because of the ease and the functionality they provide. Among such sophisticated program for this purpose, there is ProduKey which is extremely useful app. Using this program, you will be able to find product keys for both 32- and 64-bit and this depends on your system. 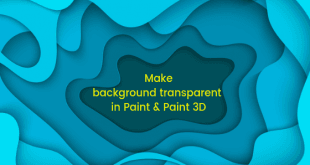 Follow the below listed steps to download ProduKey and get started. Head over to the hyperlinked page and download ProduKey app. You can download ProduKey for the type of system that you have. Download the normal one for 32-bit systems and the x64 version for 64-bit systems. After you have downloaded it, just run the file that reads ProduKey.exe, and this will show a prompt on Windows 10. Click on More Info and then click on Run Anyway. This will run ProduKey. It is totally safe to do so! 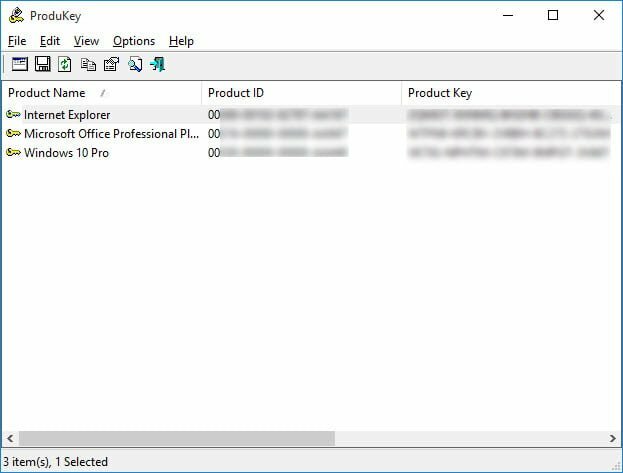 As soon as ProduKey starts, you will be able to see product keys not only for your Windows operating system but also for Microsoft Office and other Microsoft apps/programs. You can now save your product key somewhere safe and make sure that you do not lose it this time. This was a small tutorial in which I told you how to find your Windows 10 Product Key easily. If you have any questions, you can get them cleared in the comments below.